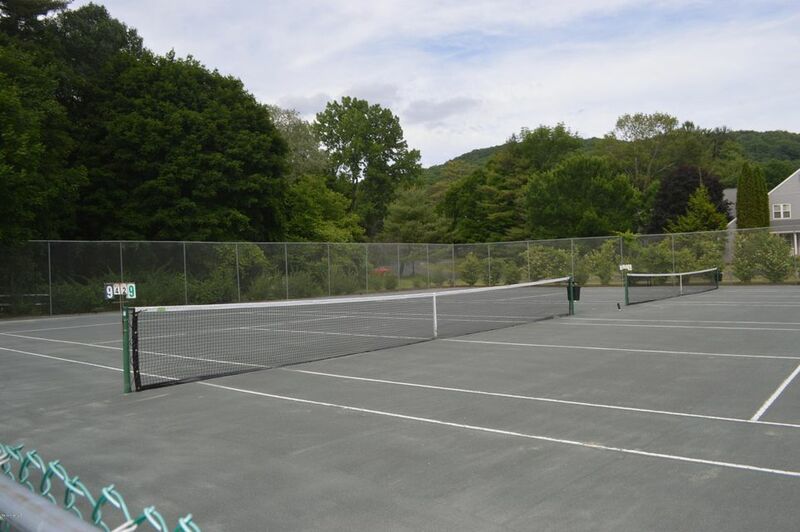 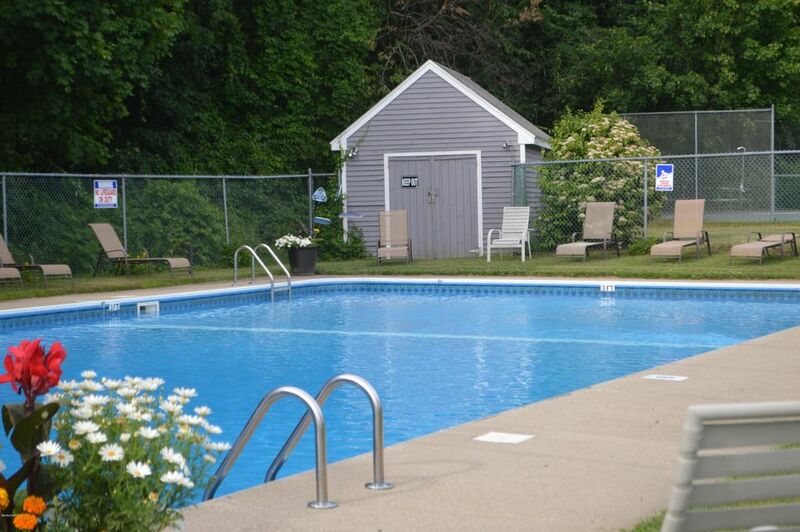 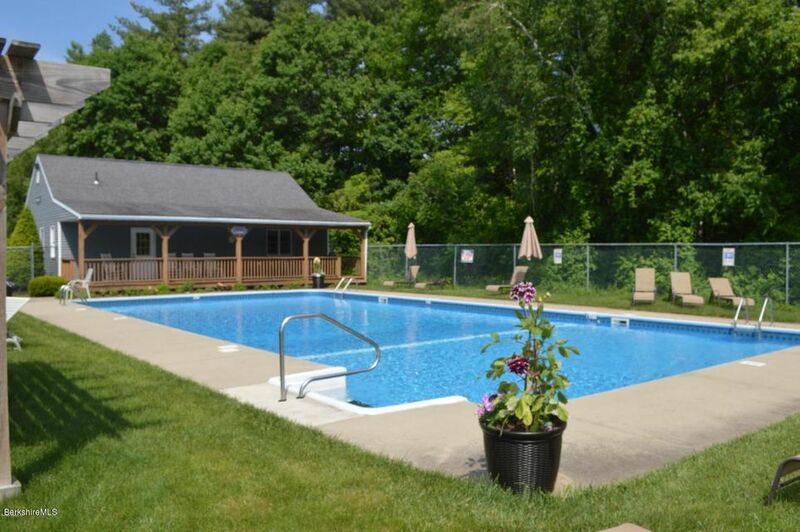 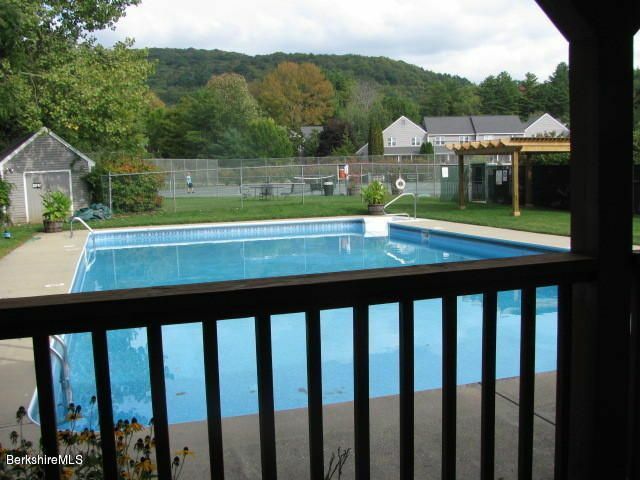 Enjoy community pool, har-tru tennis in the October Mountain Village Condo community. 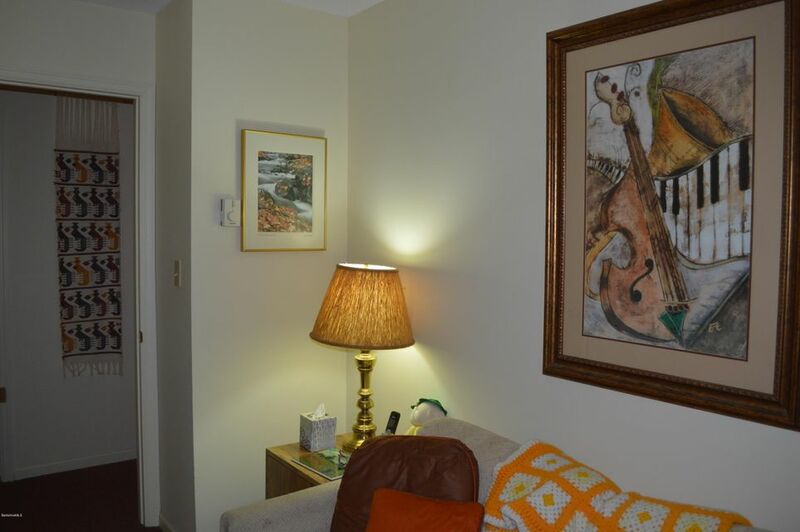 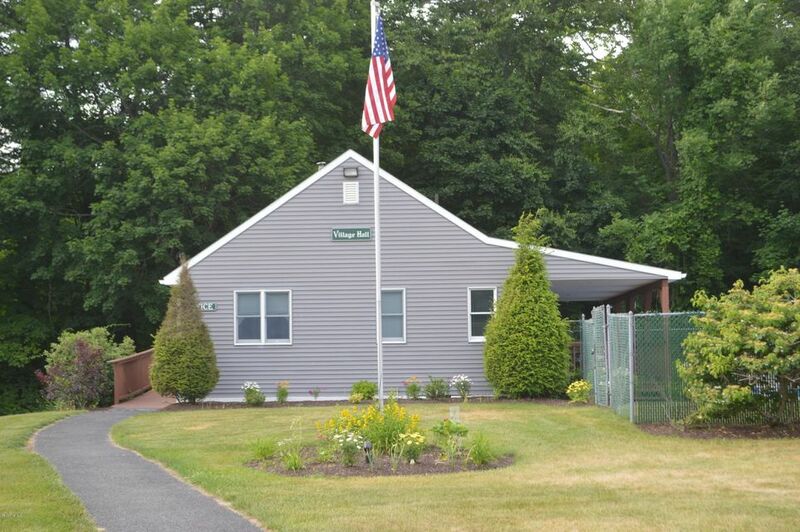 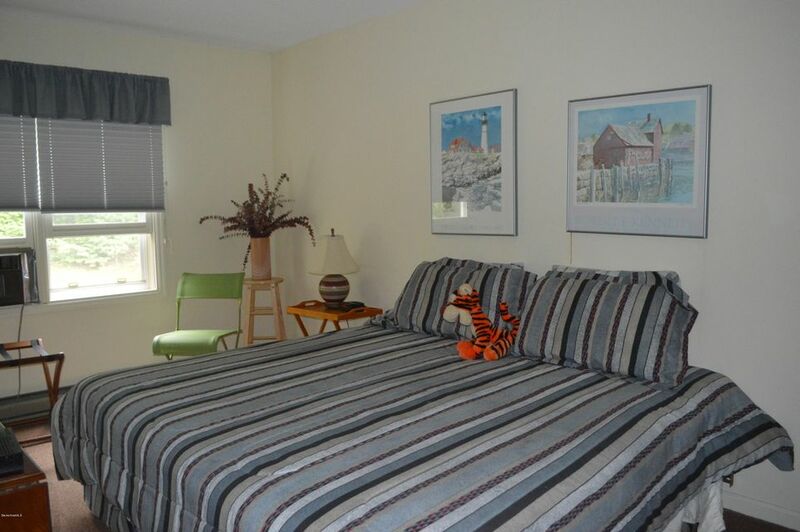 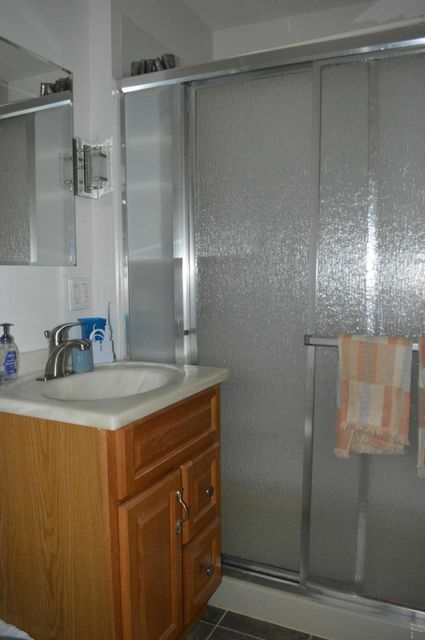 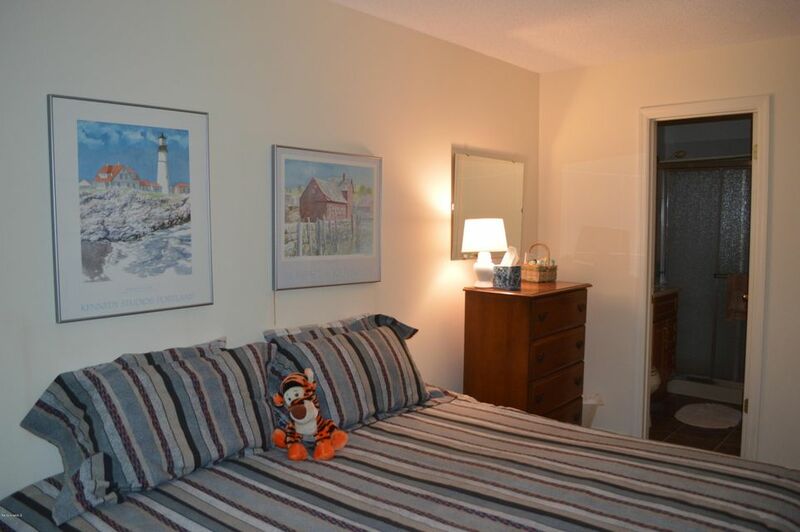 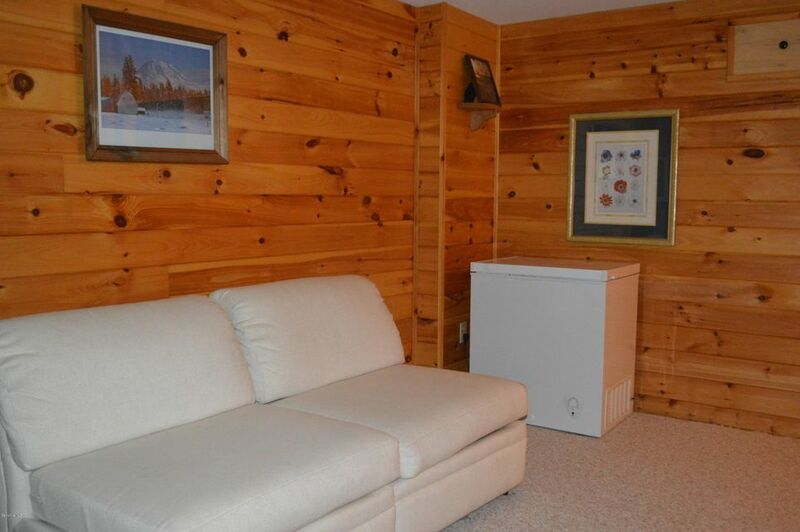 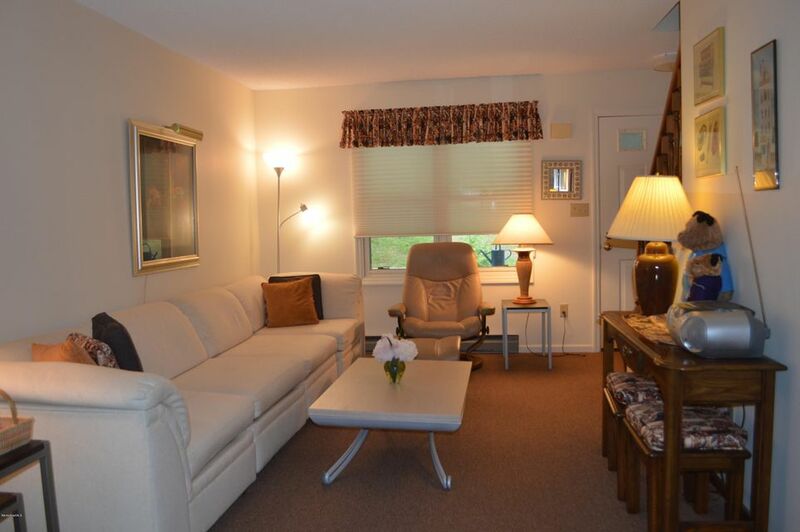 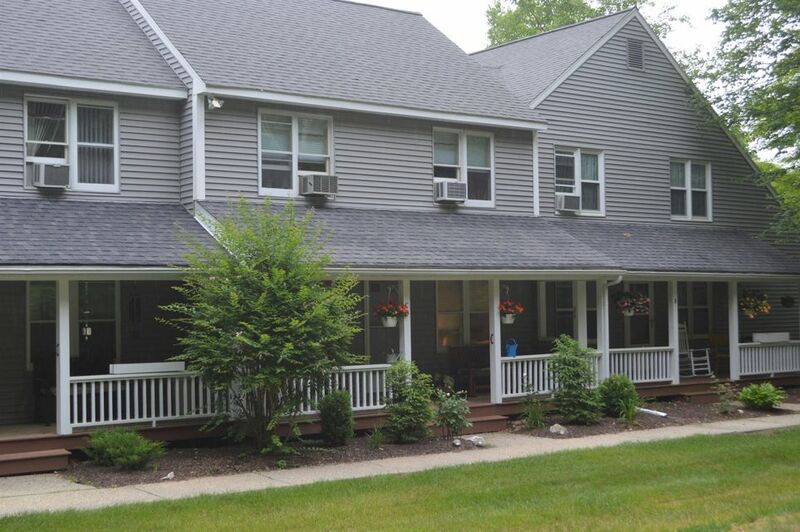 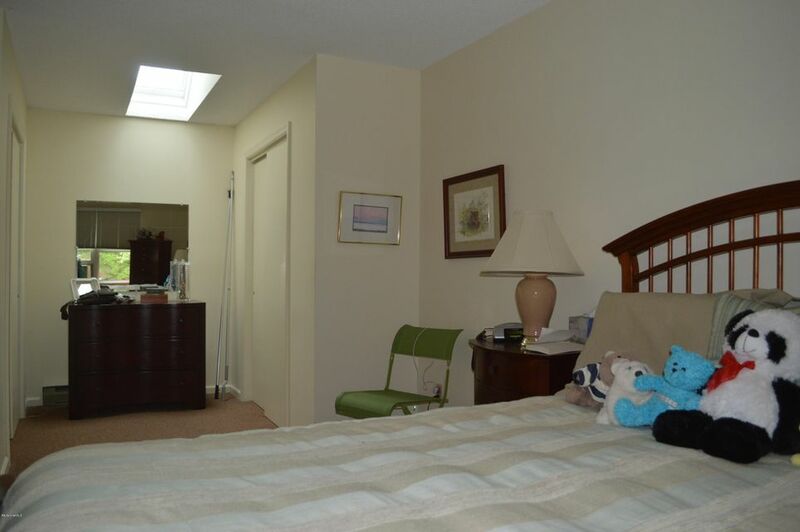 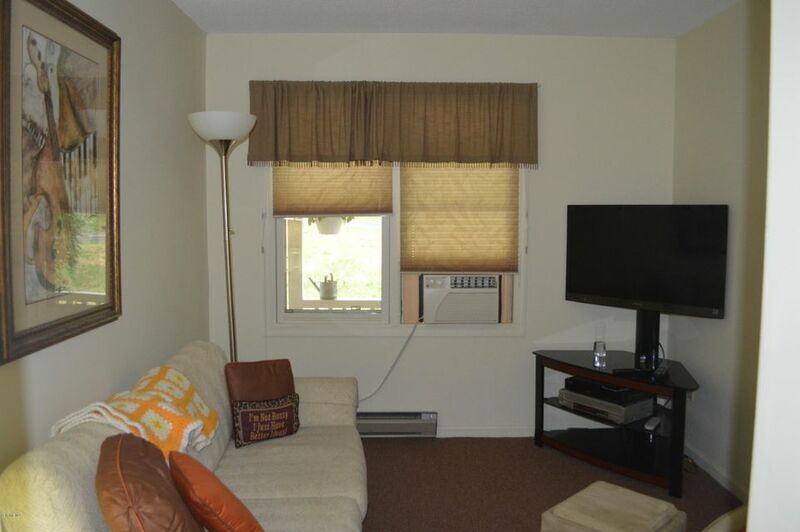 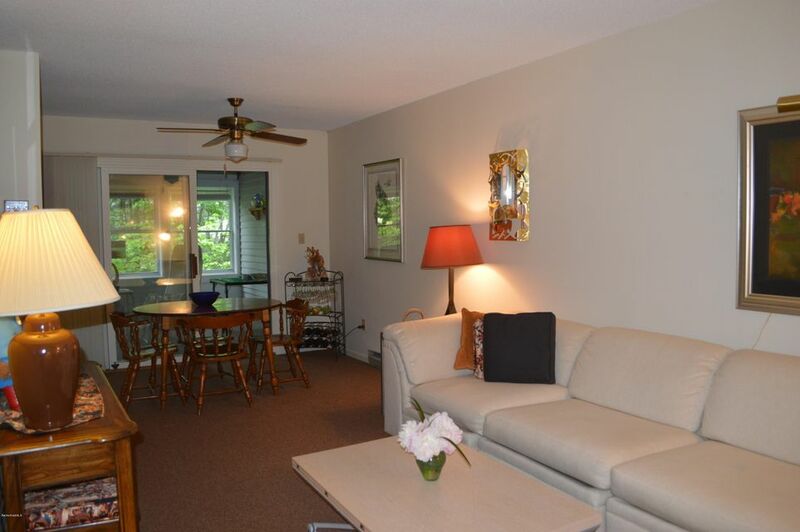 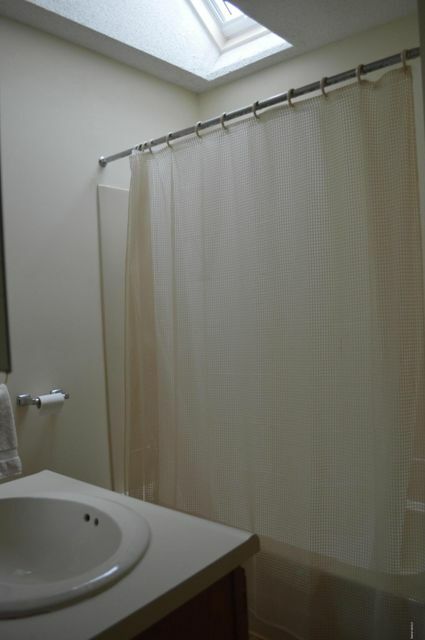 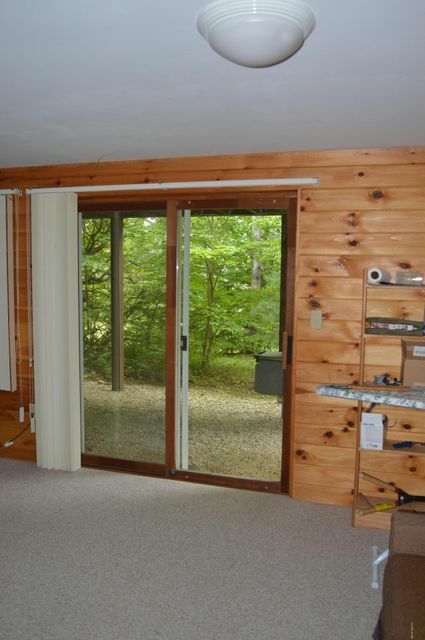 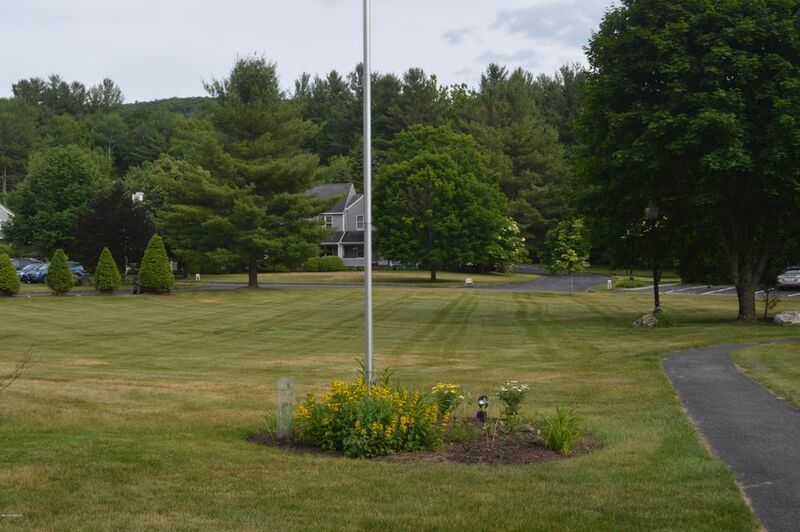 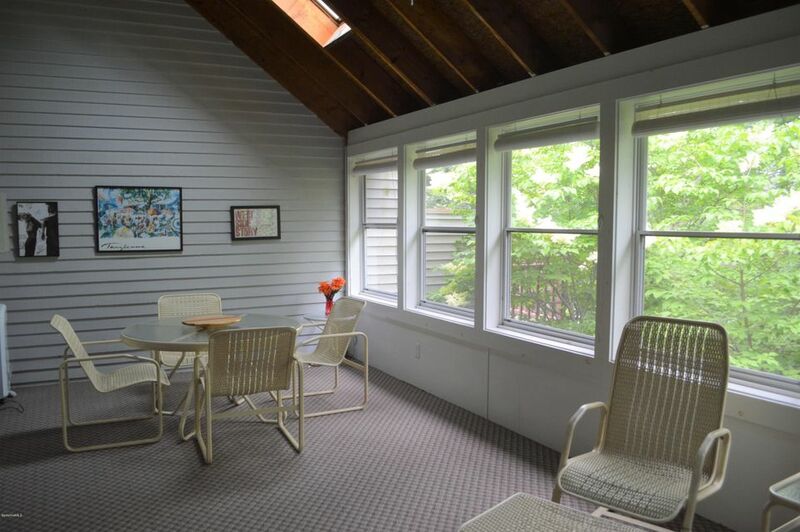 This unit in building four enjoys a private setting with woods and open views! 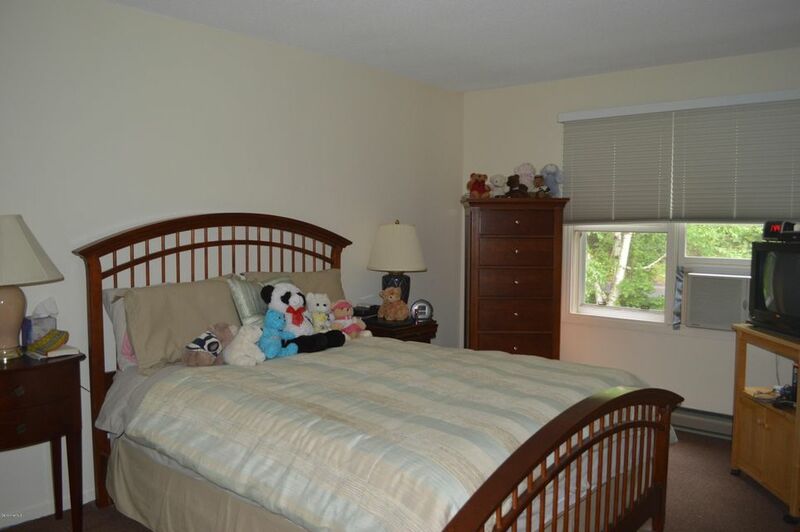 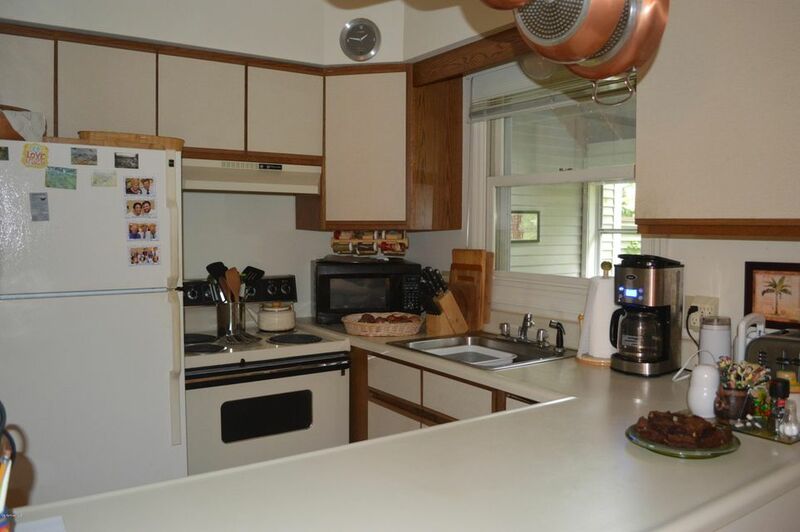 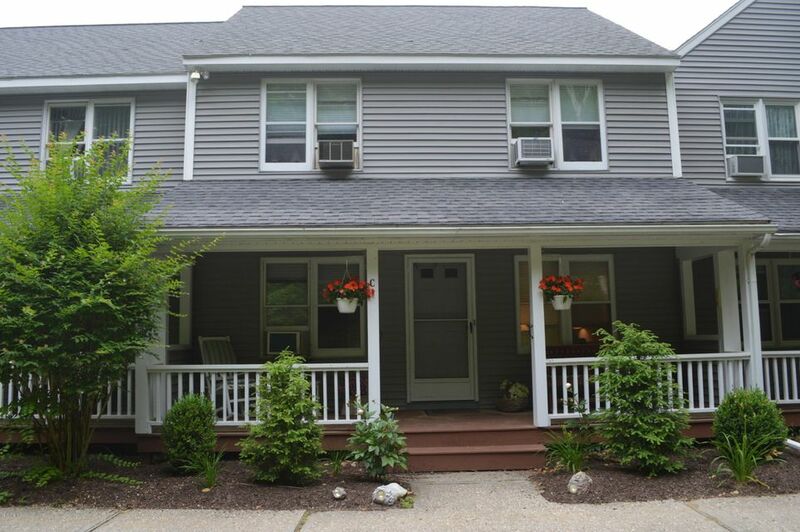 There are three bedrooms and three full baths! 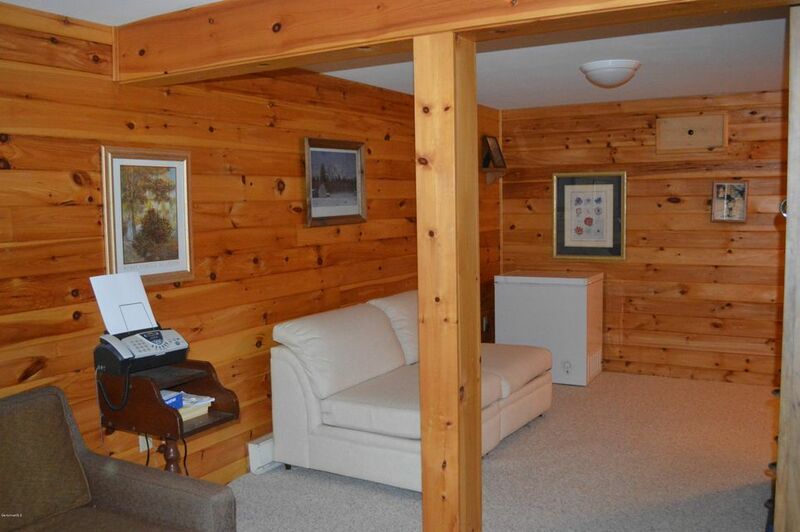 The lower level is fully finished with sliders to a walk-out for extra guest space. 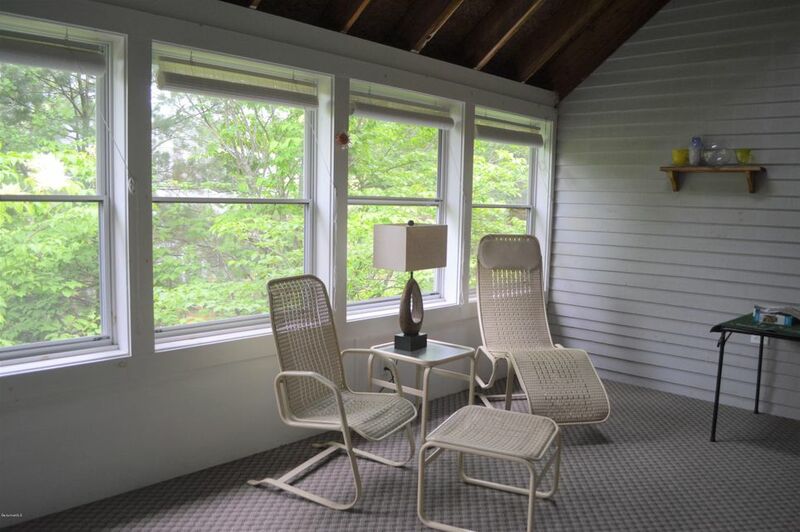 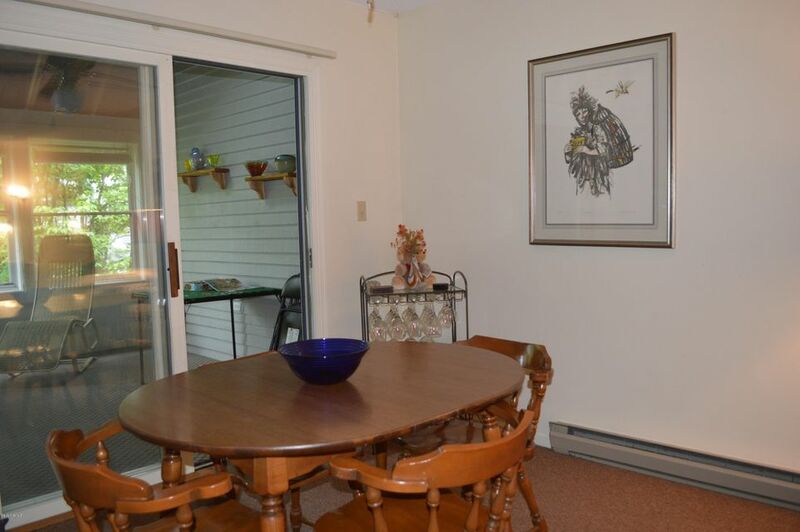 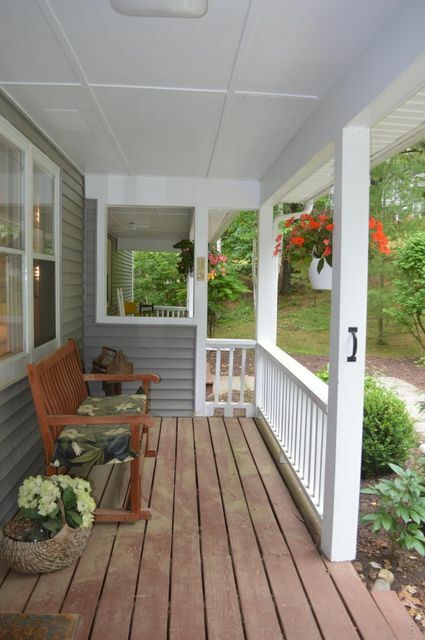 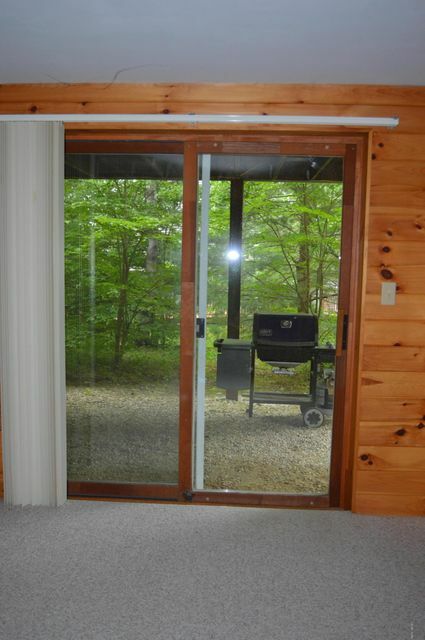 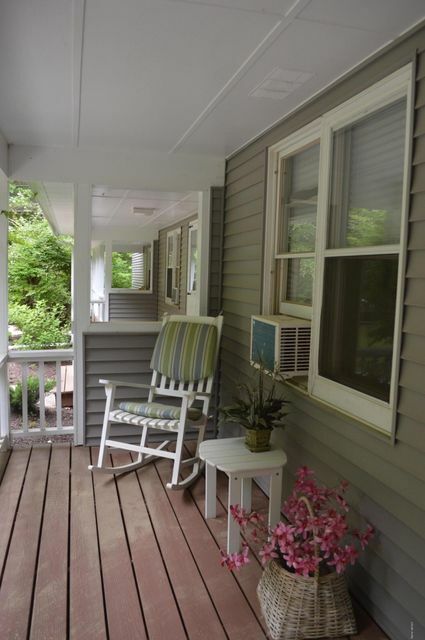 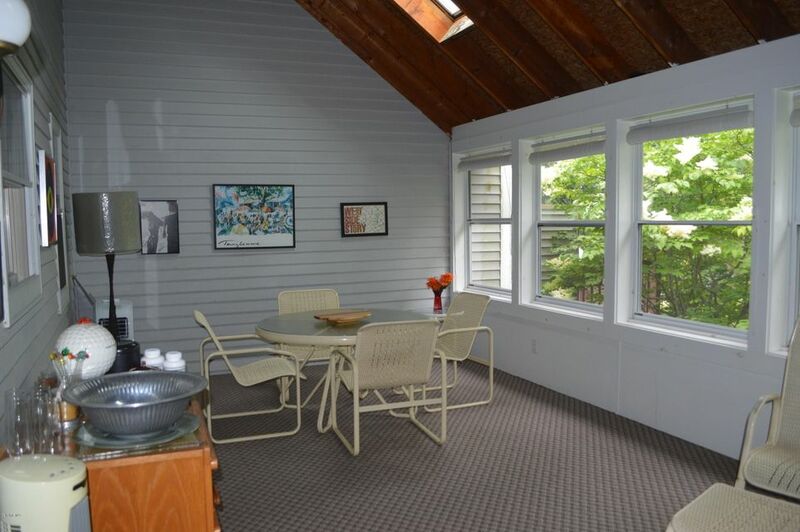 A spacious enclosed rear porch is a wonderful seasonal space for dining, relaxing and taking in nature while sheltered from the elements! 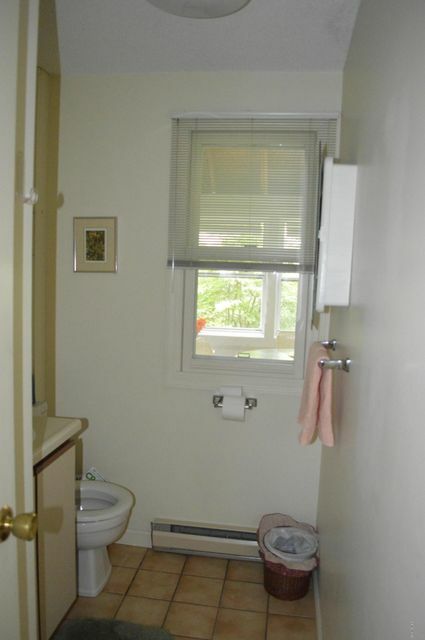 Compare for value!